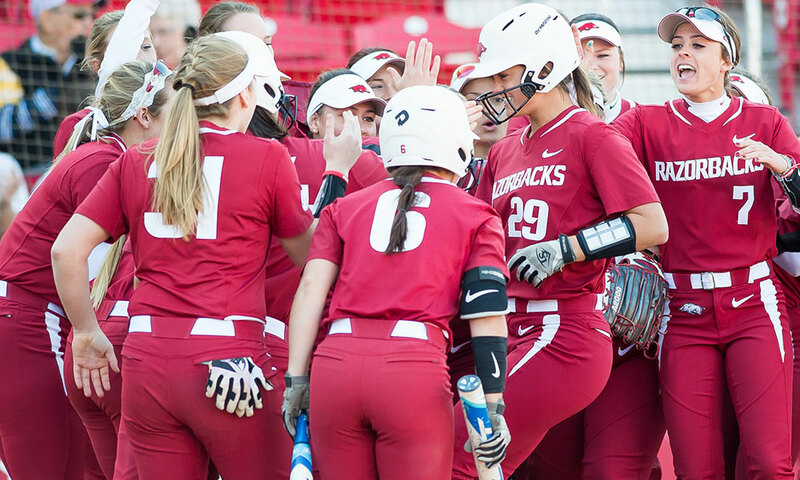 The University of Arkansas softball program has struggled for quite some time. Since the program’s inception in 1997, the Razorbacks have averaged about 28 wins and 34 losses a year. There have been seven winning seasons and only three of those have included a winning conference record. At 25-14, 4-11 in SEC play, things are starting to turn around for the Razorbacks. Redshirt senior Nicole Schroeder has witnessed the ups and downs in Fayetteville firsthand. She was a part of the 2013 team that finished 36-20, 12-10 in the conference, and made it to the postseason. The confidence this 2017 squad has gained starts with the coaching staff. 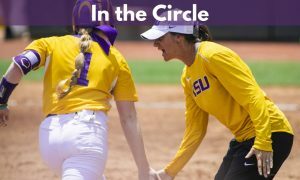 Head coach Courtney Deifel inherited players in 2016 that were down and it was up to her to build them back up. Mechanics haven’t changed, just expectations. Deifel and her staff have instilled a mentality that the Razorbacks have responded to in a positive way. 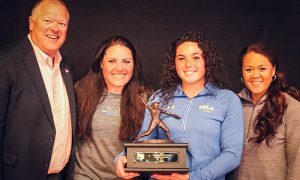 Another confidence booster has been the emergence of freshman pitcher Autumn Storms. The California native has won 11 games and has an earned run average of 1.87. Arkansas is coming off its first SEC road series win (Missouri) since 2013 when it beat then-No. 8 Missouri. The conference schedule has not been easy for the Razorbacks this year. They’ve played Alabama, Tennessee, Kentucky, Florida and Missouri. 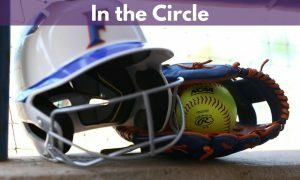 This weekend they host Texas A&M and finish out with Mississippi State and Georgia.